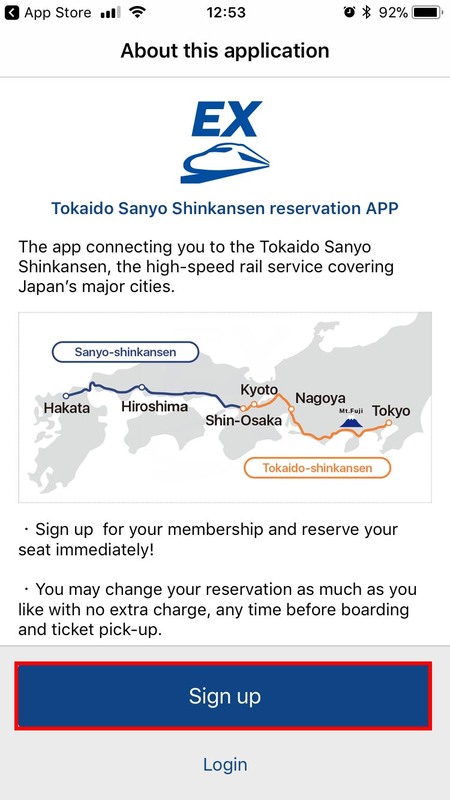 A new platform from JR Central and West Railway, foreigners and travellers all around the world can purchase tickets and make seat reservations from our own country before arriving Japan for the Tokaido Sanyo Shinkansen, which links Tokyo, Nagoya, Kyoto, Osaka and Hiroshima etc. stations. With this app, it will make our trip to Japan easier and more convenient. Download the “smartEX App” from the App Store or Google Play. Only available to the public in stores in America, Australia, Singapore and Hong Kong. 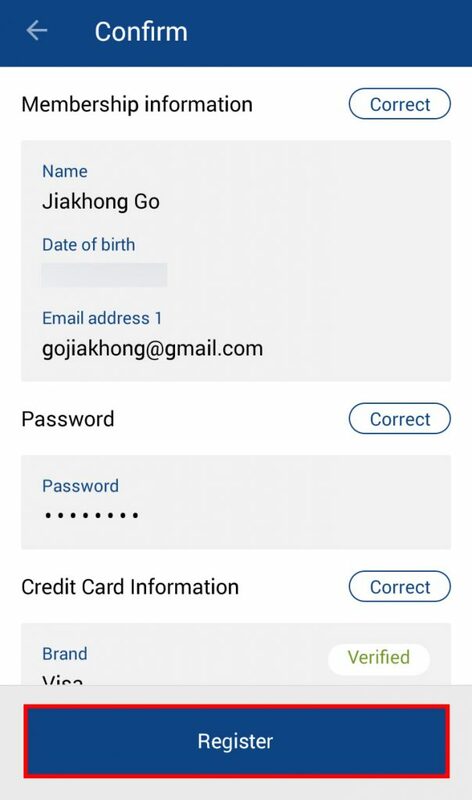 When downloading the app, the registered country/region of your smartphone’s App Store ID must match the App Store (the country where the app is available) of the app you wish to download. You are unable to download the app if you are in Japan. Please download the app when you are in your home country. Credit card payment to be made by the member himself/herself, cardholders must be 18 or over. Recommended using an ordinary credit card. 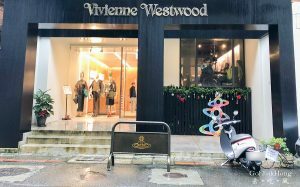 Small-size credit cards (mini cards) and credit cards that have no physical substance (virtual cards) cannot be used for certain services, such as picking up the Service “tickets”, etc. 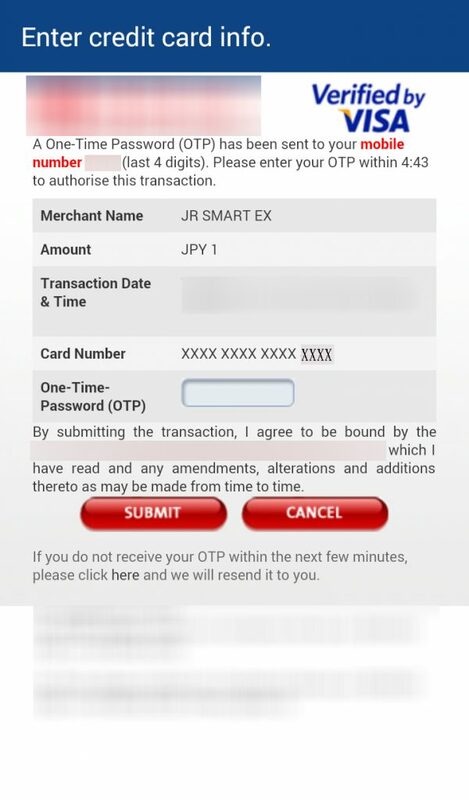 Due to the settlement mechanisms used for debit cards and prepaid cards, it is possible that payments may temporarily be deducted twice when processing a change or a refund, or that there may be an insufficient balance on the card; consequently, in some cases the card issuer may decide that the card cannot be used to register with smartEX. Key in the security code of your credit card. ** 3-D Secure Authentication screen will only appear for certain Credit cards or you have registered this service with your credit card company otherwise, once you key in the credit card number and expiry date it will bring you to the security code page. If you are required to input your 3-D Secure Authentication Service, an otp code will be sent to your phone. 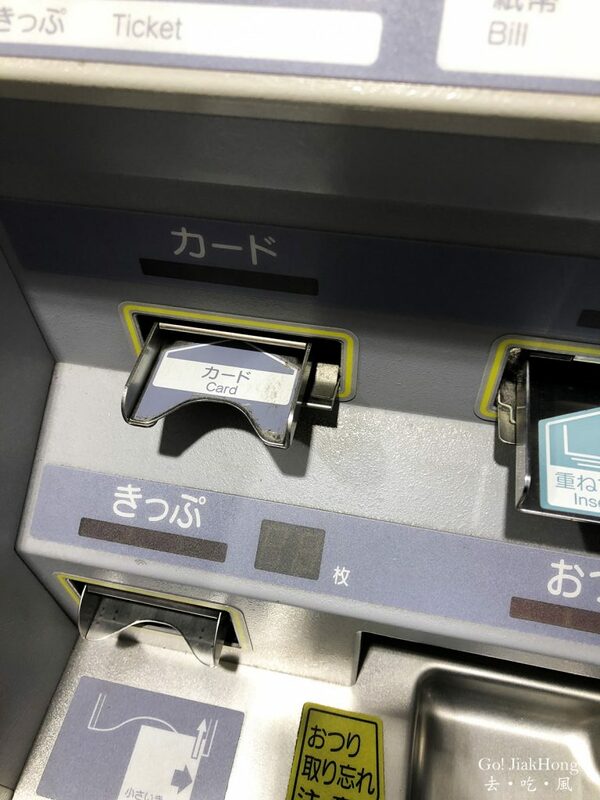 A display of 1yen will be shown, however, actual payment will not be made. Select the type of IC card, enter your IC card number and tap “Next”. If you do not want to register an IC card, leave this blank and tap “Next”. 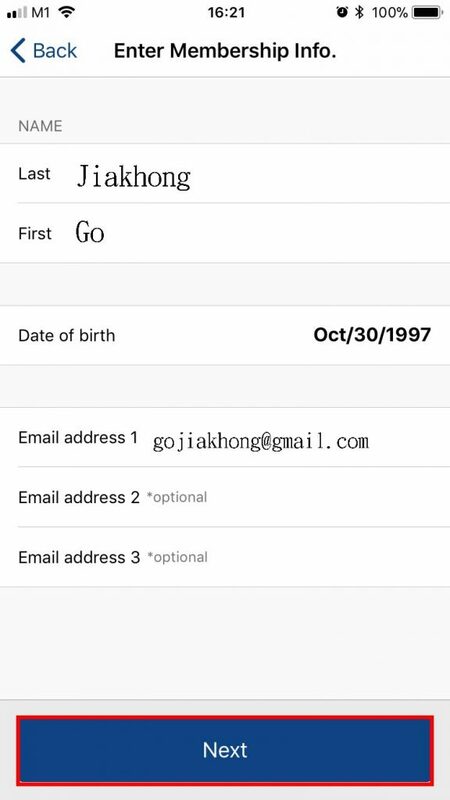 Registering an IC card number is optional. If you do not register one, then you will have to pick up the ticket before boarding of the train. Once you have registered your membership, you will be able to register your IC card from the “Change membership info./cancel membership” screen. 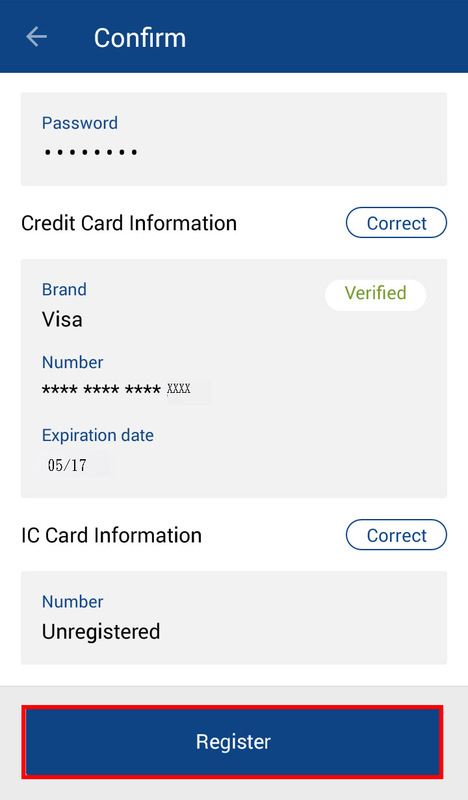 If you are registering an IC card after you have registered for membership, you will need to carry out the process from the same smartphone you used when registering for membership. Upon completion a screen will appear with details of your membership ID and your membership registration will be complete. By tapping “Go to ‘Login’ Screen” and entering your password, you can immediately start to use the Service. You can save your membership ID on the login screen in the App. If you have registered immediately after the app have been available and not log in since then. It will be nice for you to register again. 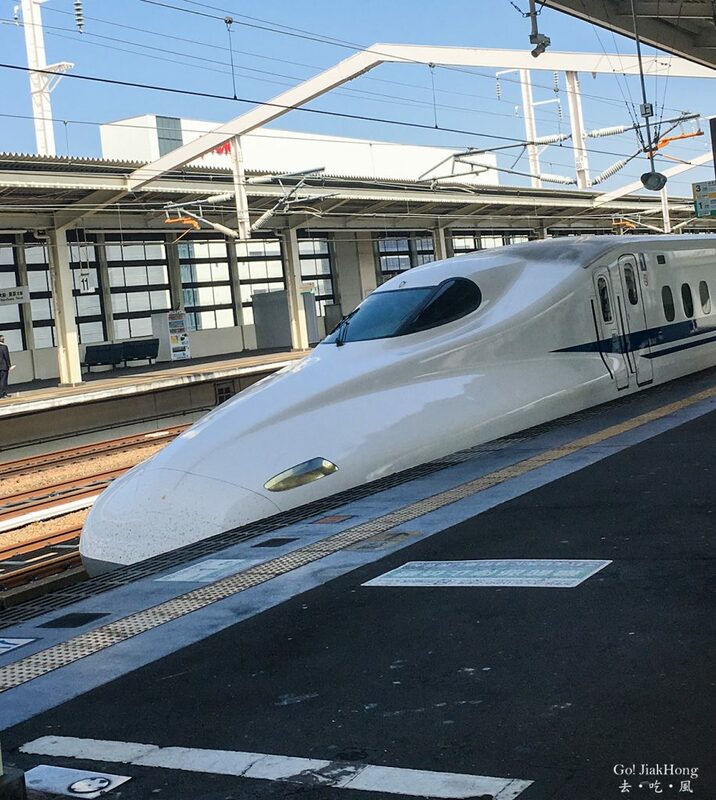 (limited to Tokaido-Sanyo Shinkansen sections) For all day: "Nozomi"; "Mizuho"; "Hikari"; "Sakura"; "Kodama"; and "Tsubame"
Reservation Reservations can be made on one month up to 4 minutes prior to departure. From (10:00 am) one month prior to boarding date up to 4 minutes before the departure time shown for the train in the outbound timetable (return stretches can be reserved up to one month in advance). 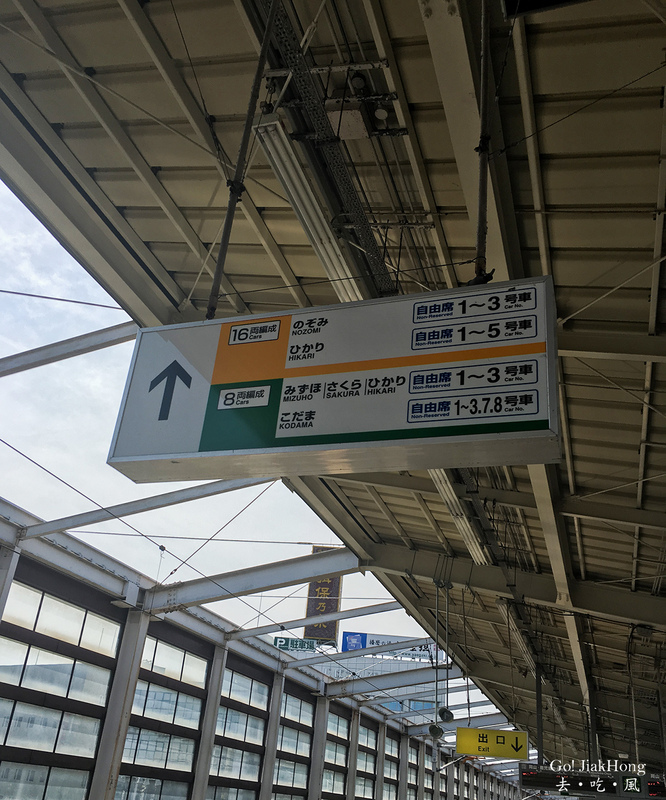 Applicable Trains/Classes of Service "Nozomi" ordinary car reserved seats and Green cars (First class cars) "Nozomi" ordinary car reserved seats on direct connection trains leaving the boarding station between 6:00 and 6:59 am or between 11:00 am and 3:59 pm. Reservation Between 1 month (10:00) and 3 days (23:30) before the date of boarding. Between 1 month (10:00) and 21 days (23:30) before the date of boarding. The product will be displayed if you check "Search only for Hikari/Sakura/Kodama trains." Reservation Between 1 month (10:00) and 3 days (23:30) before the date of boarding. **The product will be displayed if you check "Search only for Hikari/Sakura/Kodama trains." **Read the terms and conditions applicable to each product. Kindly check the price list on the official website for more details of each of the individual product. Pick up of the ticket can be at designated SmartEX Machine or ticket vending machine in the listed stations. 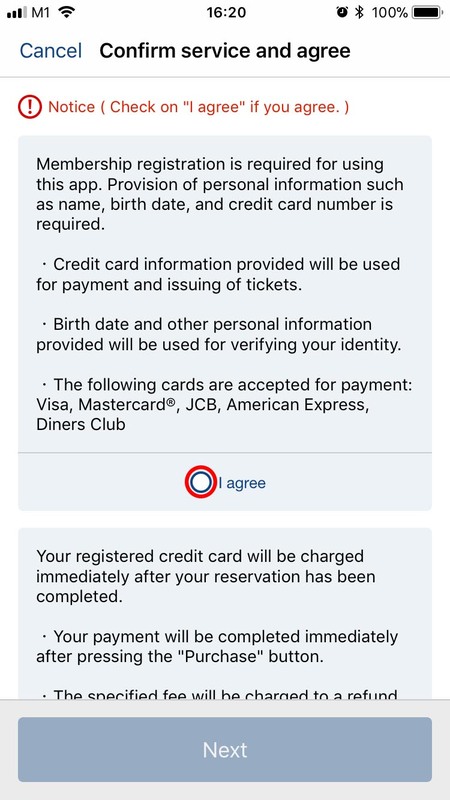 You will need to present the credit card you used when you made the reservation and the password you used to login to this Service (4-8 characters long in half-width alphanumeric characters and symbols). If you forget to bring your credit card (registered with) ticket will not be able to issue. You will have to re-purchase a normal ticket (with no discount) at the station as necessary. 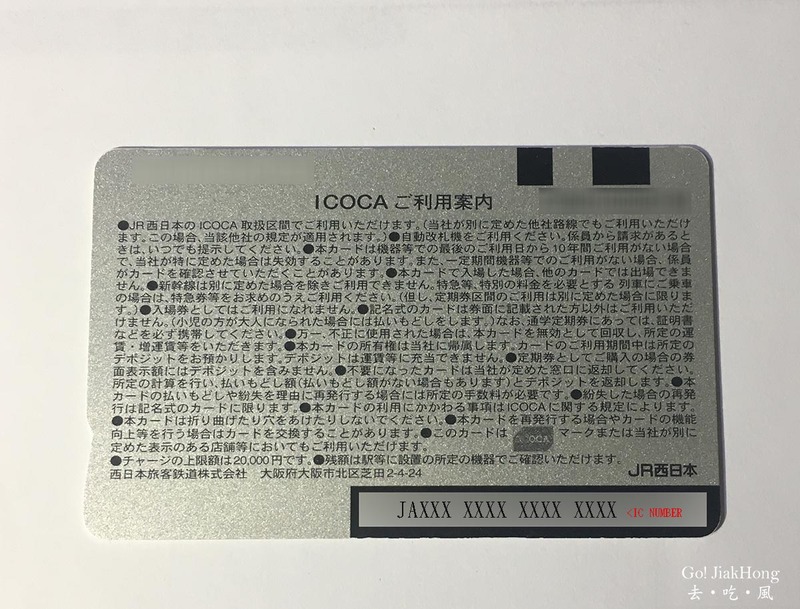 You cannot use an IC card (SUICA, ICOCA etc) to pick up the tickets. 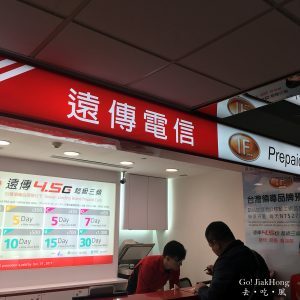 Pick up counter will be at the respective train station. This pick up is only applicable when you are buying more than one ticket under your account name. The ticket includes children and/or you have not registered any IC CARD, or you forgot to bring your IC CARD. 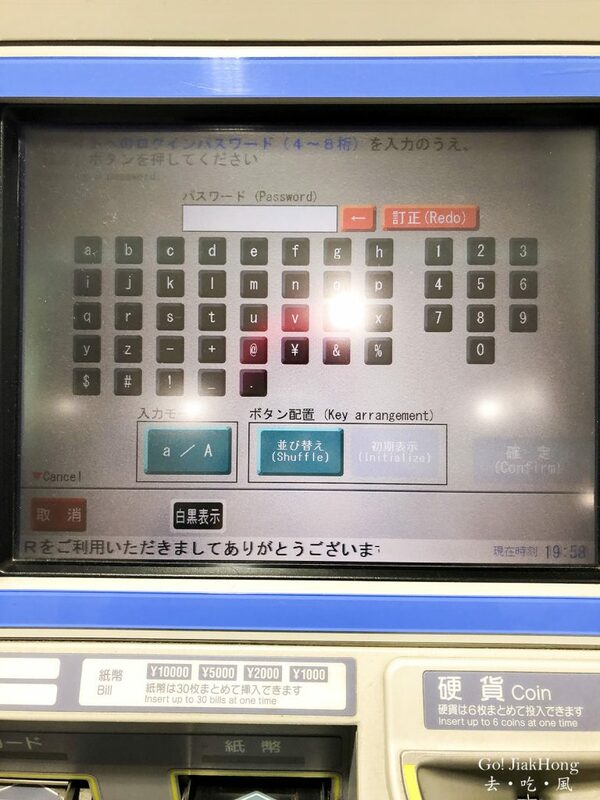 I had some issue with the self-check machine when I wanted to exchange for my ticket due to the password symbol at that time, I am still using the old version, which can be used for both Japan and other countries. In the end, as I was unable to retrieve my ticket I had to visit the ticket counter besides it. 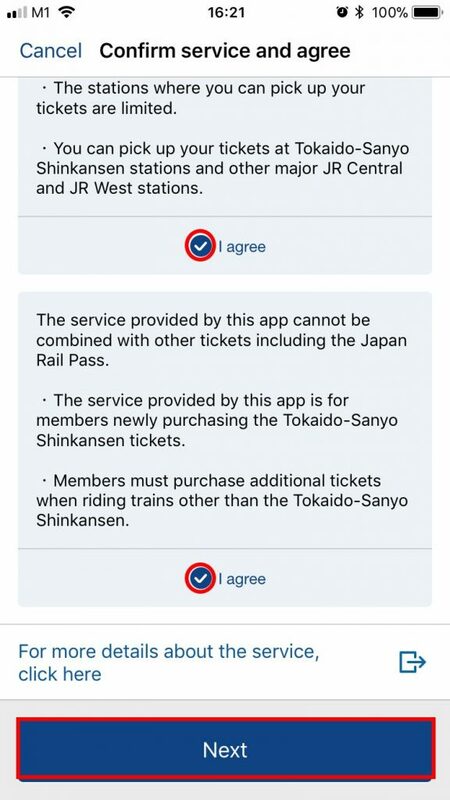 Once you request to print out the ticket you are not able to change it if you want to and I was “lucky” to have met this problem when I thought that Japan train is always on time. However, I was wrong on that day I met a delay in the train fault causing the train to be late. And I missed my next train which causes me to pay more than what was expected. And from this experience, I want to inform all of you not change your ticket too early, change it before you are going to departure. -This system is not applicable to any JR Passes. -Cost for the Non-reserved seat will be the same as the ticket purchase at the station. By using the SMARTEX will be cheaper than buying at the station for a Reserved seat. 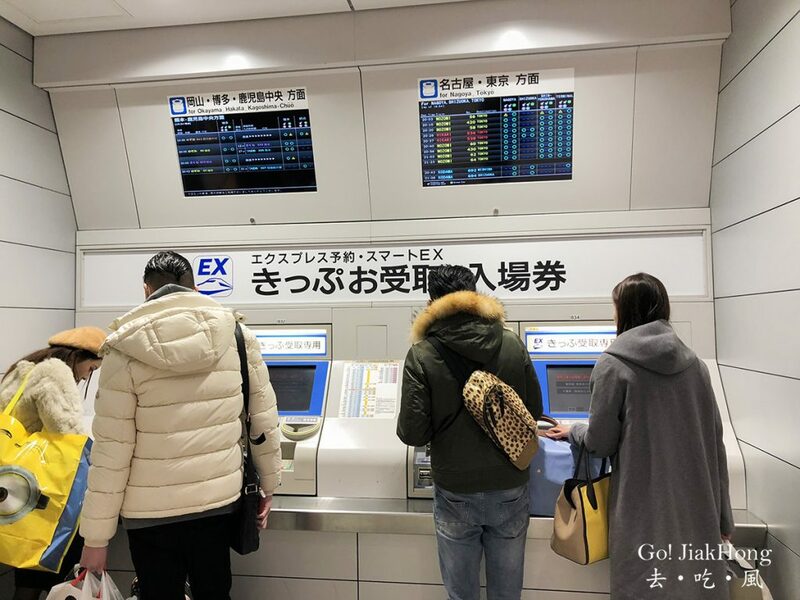 -Depending on which boarding sections you used, separate fares required for any conventional lines you use to get to and fro the Shinkansen station. Therefore, the ticket fare may be cheaper if you make your purchase at the station. Please do your own calculation before purchasing any ticket. -A refund fee of 310 Yen per person will be applicable for reducing the number of people in your reservation. -This Service can be used to board up to 3 successive trains, reservations cannot be made for the following journeys. A journey where the “trains used” include: “Nozomi” or “Mizuho” for the 1st train; followed by “Hikari”, “Kodama”, or “Sakura” for the 2nd train; followed by “Nozomi” or “Mizuho” for the third train. Hi, can I use it to buy ticket for other passengers? i.e. under my name and using my card I am buying 4 tickets. Is this allowed? Yes, you can buy the ticket for other passenger under your name and card. However, do note that when you retrieve the ticket they will verify with the credit card you used to purchase. Which means you have to be the one travelling with them too. Buying 4 tickets is okay. Hi, I would like to buy the Hayatoku Kodama Family which offer the sale price. 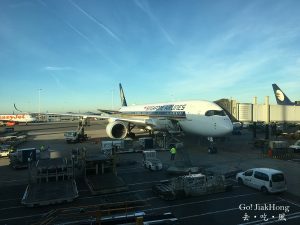 Can I reserve and pay via app before 3 days of boarding but going to get the ticket on the boarding date? Is it required that I have to pick up the ticket at the vending machine before 3 days as well? Can I reserve and pay via app before 3 days of boarding but going to get the ticket on the boarding date? Yes, you can reserve the ticket first 1 month or 3 days(11:30 pm) before and pick up your ticket prior to boarding. Is it required that I have to pick up the ticket at the vending machine before 3 days as well? 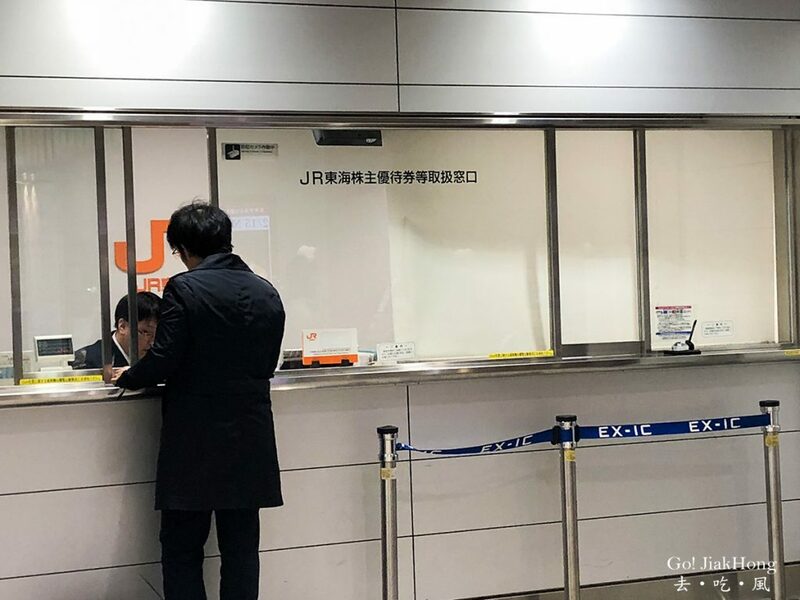 No, it is not necessary to pick up the ticket 3 days before your boarding as once tickets have been collected, reservations cannot be changed anymore.